For most people today, hobbies form part of their private life. But did you know that your favorite hobbies can help boost your productivity by nearly 50%? We usually create an invisible firewall between our professional lives and our hobbies like golfing, skiing, hiking, sewing, and many others. The general line of thought is that these are non-essentials that are good for our happiness but which otherwise make us less productive. A growing body of research has unearthed compelling evidence of the opposite – hobbies make humans more productive. Here’s how. It’s quite natural to find yourself sticking to only the hobbies that are somehow related to your job. Even more common is the tendency to stick to the things you’ve already perfected. This, as it turns out, can and could be limiting your potential. Research has it that learning a new hobby brings about job-related improvements. When learning a hobby that’s outside your line of work, you get to utilize parts of your brain rarely used in your professional life. Albert Einstein had several hobbies, but the one that stands out is perhaps his one-second naps. To him and other prominent people men in history, short bursts of non-work activity rejuvenate the mind. Doing something you enjoy unlocks free-flowing creative thoughts. To participate in a hobby, you have to free up some time in your professional schedule. What’s more, you have to stick to the timeline or risk putting off vital tasks, and that rarely ends well. 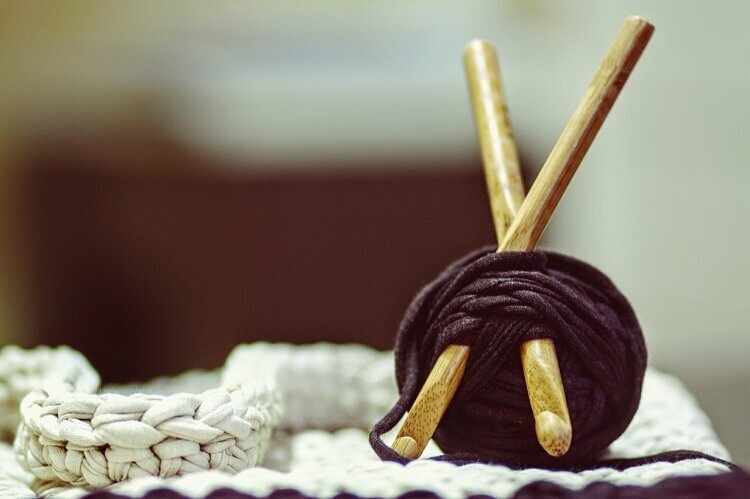 If you need extra motivation while trying to become a better time manager, try a new hobby. When faced with an intellectual roadblock, a leisurely walk down the street is sometimes much better than slouching on your office chair. Hobbies stimulate your mind, enabling you to come up with new innovative ideas. To find your way around most hobbies, you’ve got to learn the ropes. You’ve got to practice. Take playing the piano, for example. It takes more than a couple of days to master simple things like positioning of your fingers. Regardless of the hobby you choose, progressive learning teaches patience. It’s the simple things you do that can make you more productive in whatever you do. And having simple time management tools like the BubblesPlanner app can do wonders for your Productivity.